On our last Remedy Mission inside Iraq, we were able to save the lives of seventeen Iraqi children! We also gave thousands of hours of training to Iraqi heart surgeons and nurses. But we ran out of time to save Hussain. According to Iraqi doctors, it was illegal to help children with Down Syndrome under Saddam Hussein’s regime. But Downs children are God’s children, and they are important members of society. Today Iraqi doctors are ready to help save Hussain and so many more beautiful children with Down Syndrome. And we’re ready to help give them the training they need to do exactly that. By giving Hussain his shot at lifesaving heart surgery, you will be telling him and so many others that they matter; telling them that we value them and that we’re in this together; telling them we care. 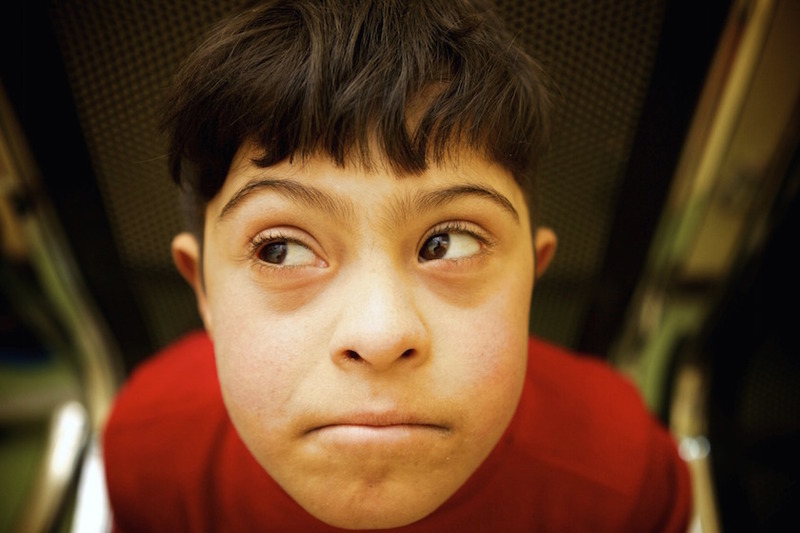 So, in honor of World Down Syndrome Day on March 21st, will you help us save Hussain and his friends by giving to our next Remedy Mission today?